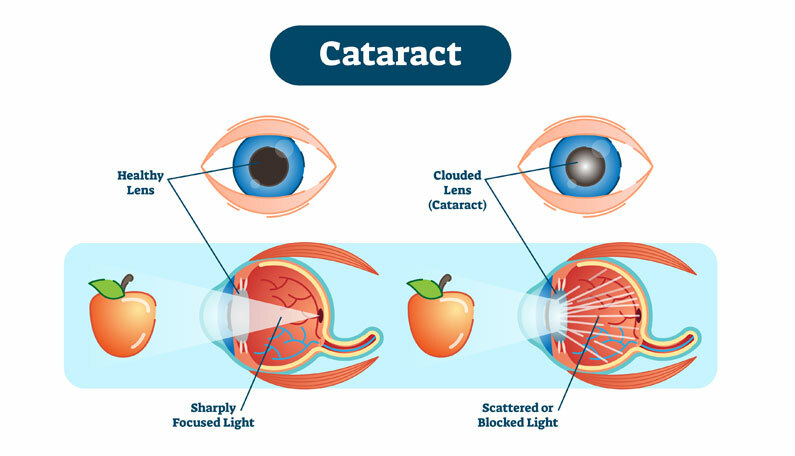 Cataract is a clouding of the natural lens in the eye which causes visual impairment and glare. 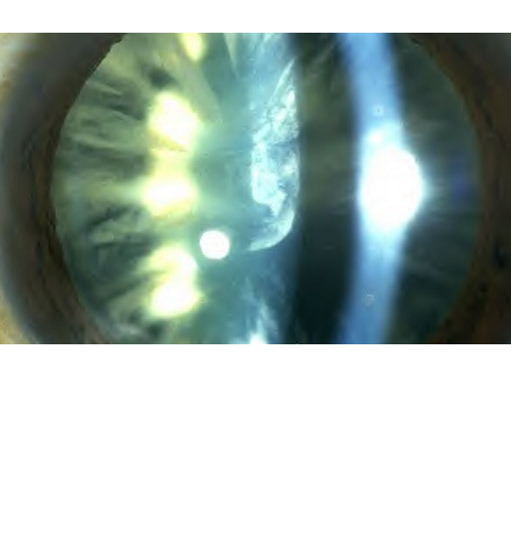 This can be treated by a surgery which removes the cataract and replaces it with an Intraocular lens (IOL) implant. The operation is performed through microincisions using a technique called phacoemulsification which uses ultrasound technology. The wounds are so small that stictches are almost never required and the recovery is very quick. 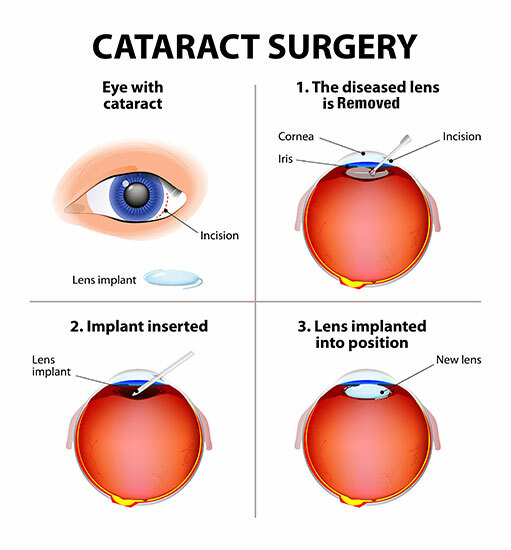 The majority of these surgeries performed by Dr Chadha who is renowned surgeon for Cataract Surgery in Glasgow that are carried out under topical anaesthesia (use of drops to numb the eye). The option of using other local anaesthesia (injection of anaeshetic agent), sedation and general anaesthesia are also available.